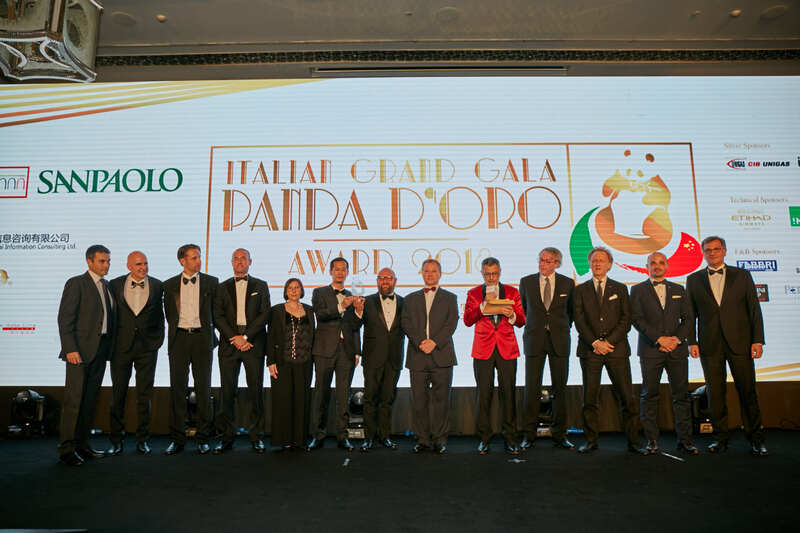 The China-Italy Chamber of Commerce (CICC) is glad to inform you that the 9th edition of the Italian Grand Gala Panda d’Oro Award was successfully held on June 9th, 2018 at The Ritz-Carlton Shanghai, Pudong. 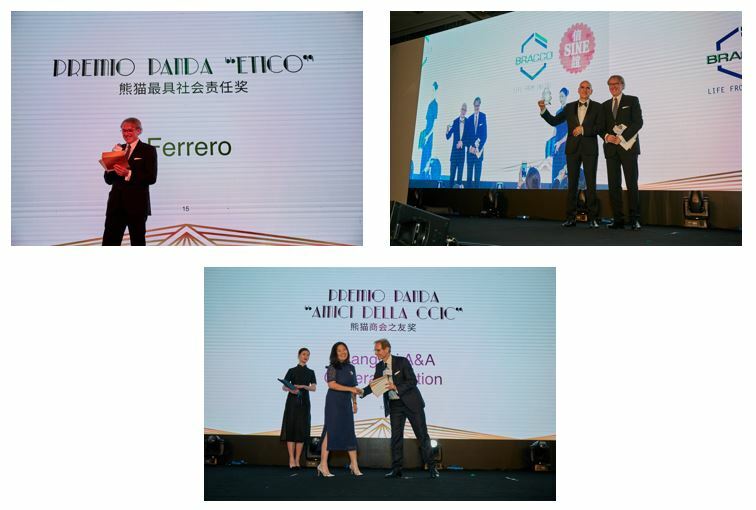 With the patronage of the Ministry of Economic Development (MiSE) and the Italian Embassy in the P.R.C., the Panda d’Oro represents a signature event for the Sino-Italian business community to strengthen existing relations and build new ones. 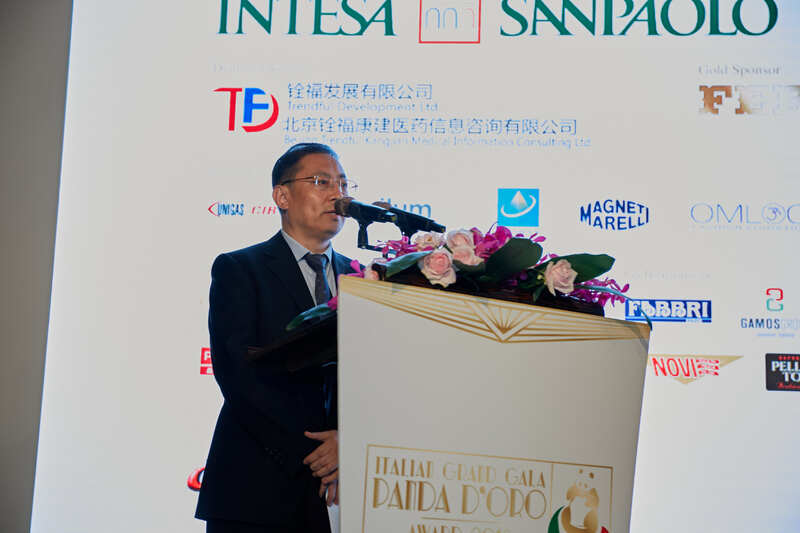 The gathering aimed at celebrating and praising Italian and Chinese companies with outstanding performances, which have contributed to foster China-Italy bilateral economic relations. 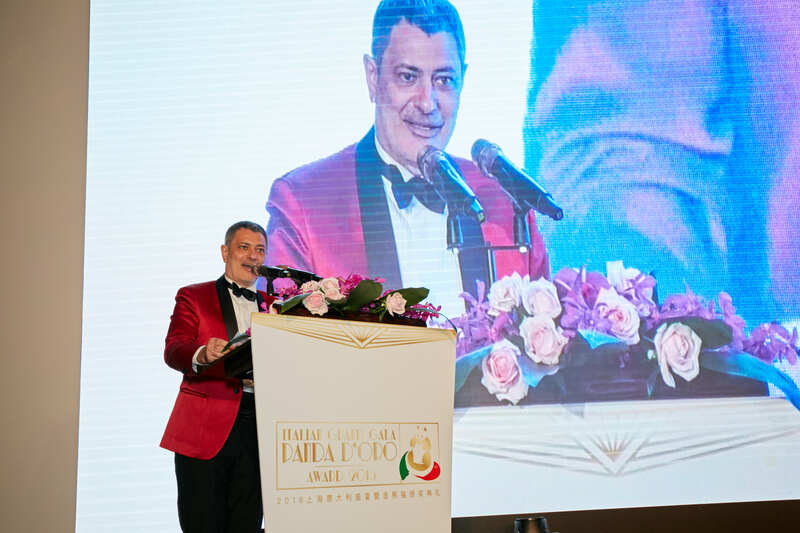 The event was opened by a video message of Ettore F. Sequi, Ambassador of Italy in the P.R.C., followed by welcome speeches by Stefano Beltrame, General Consul of Italy in Shanghai, Davide Cucino, CICC Chairman, and Li Weixin, MOFCOM Business Councellor for European Affairs. The “Friendship Panda Award” to Shanghai A&A General Aviation. 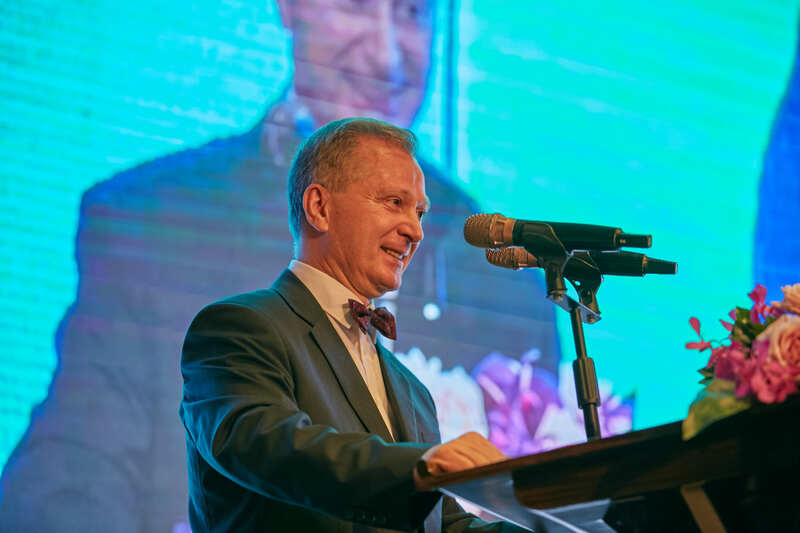 The evening was characterized by 1920’s vibes which inspired also the performances of the artists who entertained the over 520 guests who attended the event, also broadcasted in live streaming by the popular KOL Sig. Fede on the Chinese channel 一直播. 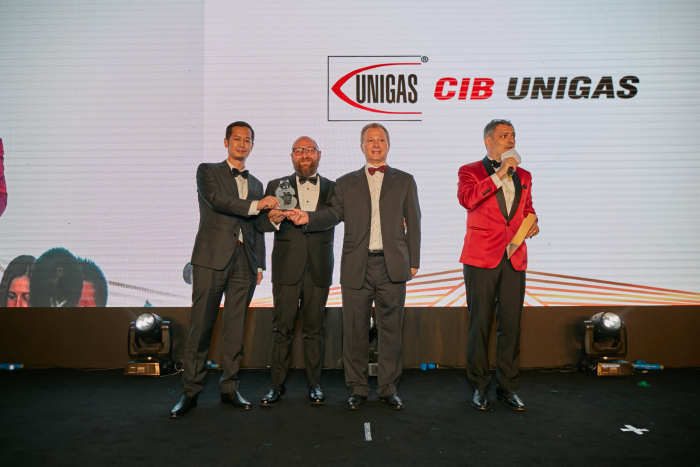 Silver Sponsors: CIB UNIGAS; Ilum-China; Magneti Marelli; Omlog China; Shanghai New Jinshan Industrial Investment & Development. 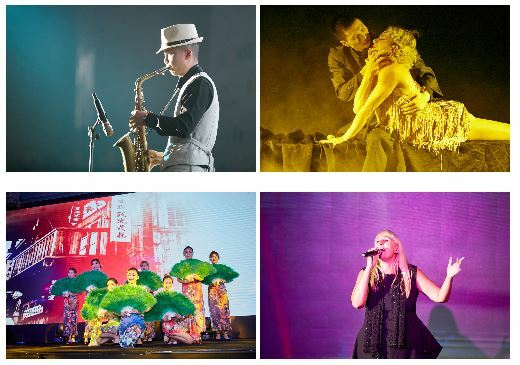 Technical Sponsor: Etihad Airways; !NK Creative Studio; Itema; PLTFRM; Shanghai Sun Heng Exhibition Service. Food & Beverage Sponsors: Elah Dufour Novi Group; Fabbri 1905; Gamos Group; Interprocom; La Sicilia; Lid; Pellini; Peroni; Polvanera; Sinodrink. 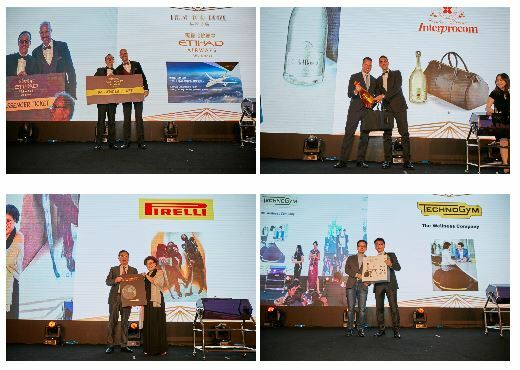 Lucky Draw Sponsors (Top Prizes): Etihad Airways; Interprocom; Pirelli; Technogym. 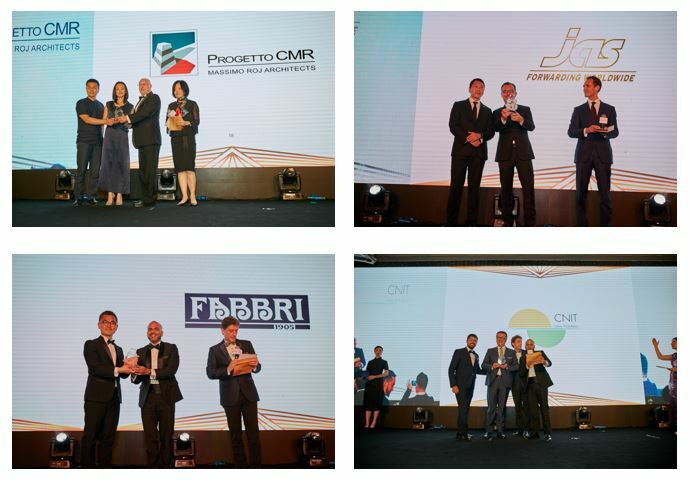 Lucky Draw Sponsors (Other Prizes): Calzedonia﻿﻿﻿﻿﻿﻿﻿﻿﻿﻿﻿; Carpisa; Elah Dufour Novi Group; Epermarket; Fabbri 1905; La Sicilia; Polvanera; The Lab; Vortice. Goodie Bags Sponsors: D'Andrea & Partners; ENI; Gamos Group; GWE; Intesa Sanpaolo; Istituto Marangoni; JAS Forwarding; Lid; Moleskine; Pirelli; Sabatino Tartufi. 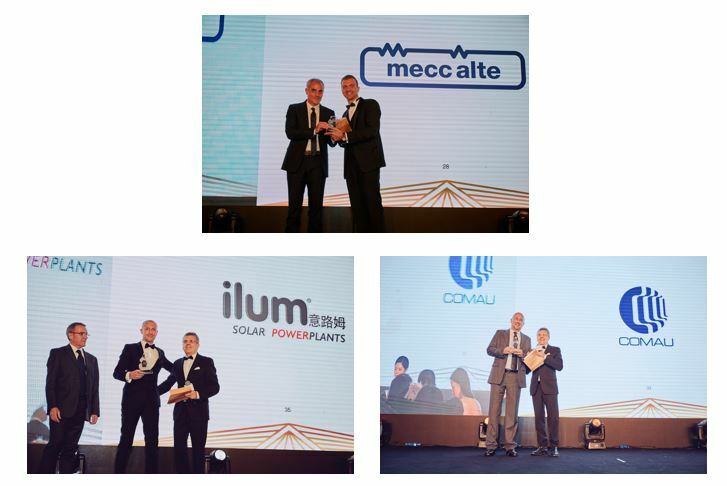 All the pictures of the Gala are available at the following link. Please click here to watch the event broadcasted on Rai News channel (from minute 24). 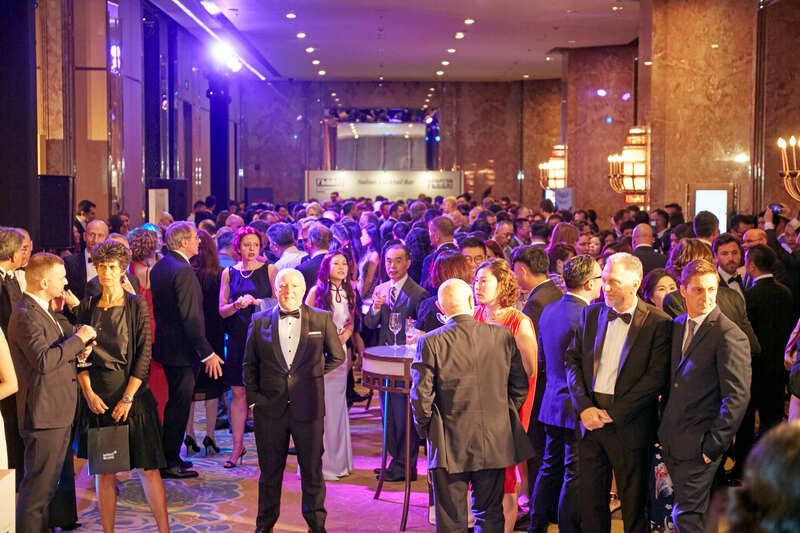 Looking forward to seeing you next year for the 10th edition!